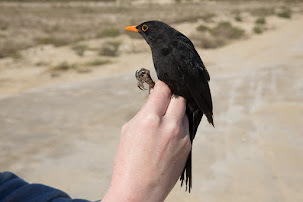 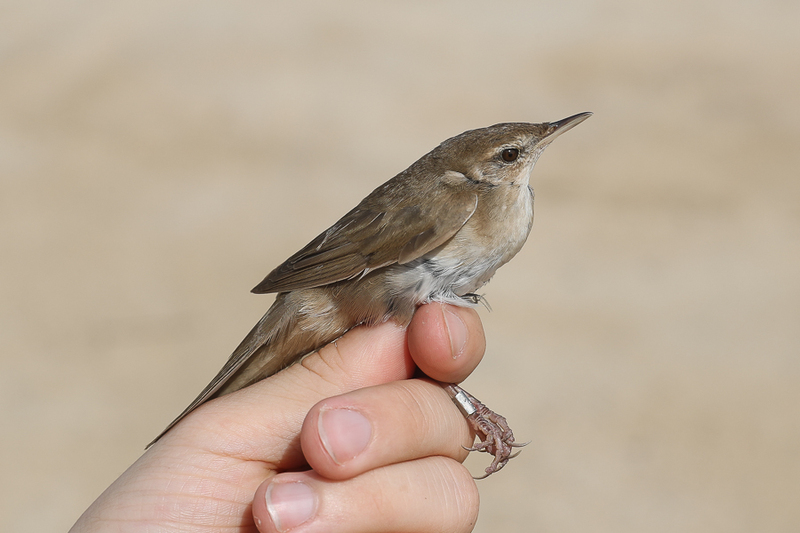 Recently there have been a number of reeling Savi’s Warblers around Jubail Whilst ringing at Sabkhat Al Fasl fourteen Savi’s Warbler we have trapped and ringed. 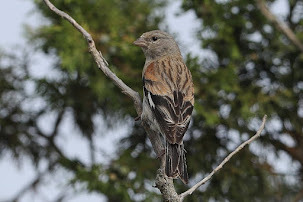 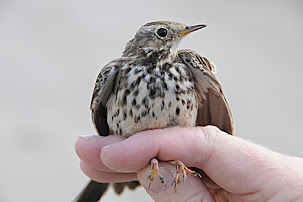 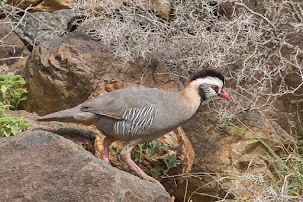 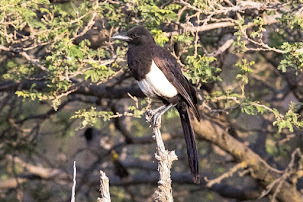 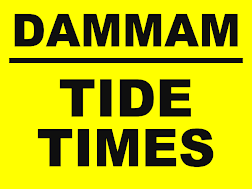 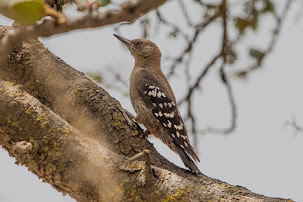 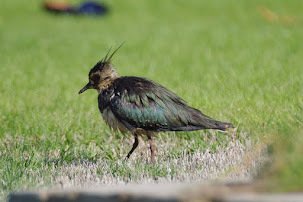 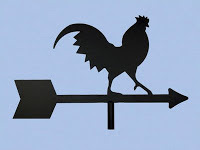 Birds have occurred mainly in the spring with eight records from 20 March until 18 April and six in the autumn from 23 September until 24 October. 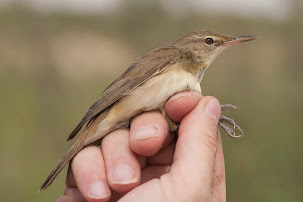 Savi’s Warbler previously had a status, until this ringing project, as a scarce passage migrant but our ringing records show the species is in fact an uncommon passage migrant through the Eastern Province of the Kingdom at least. 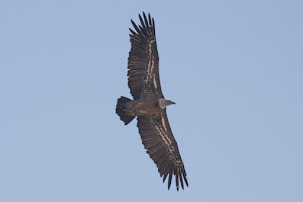 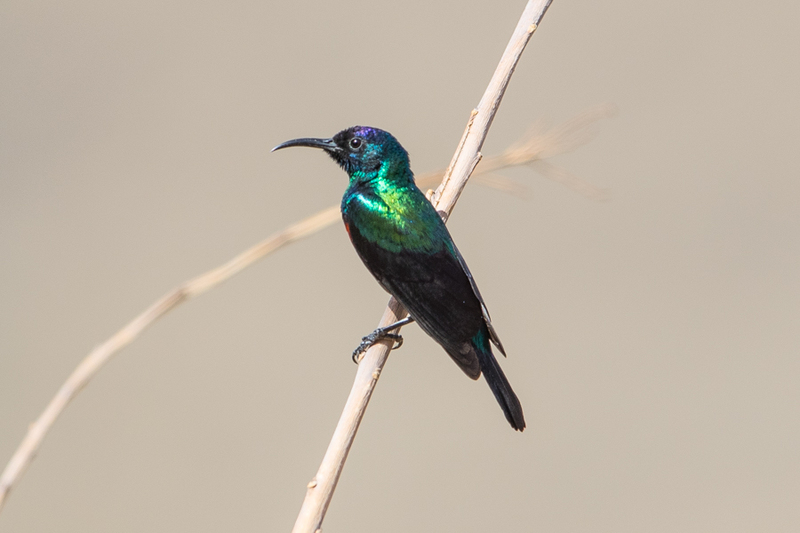 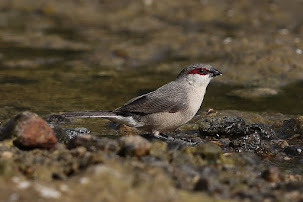 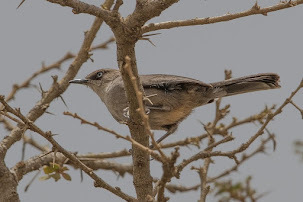 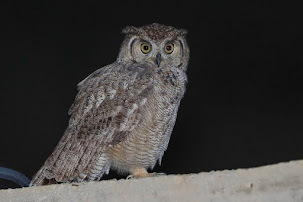 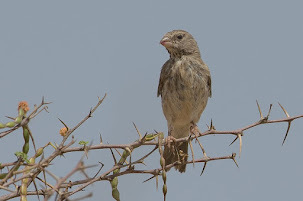 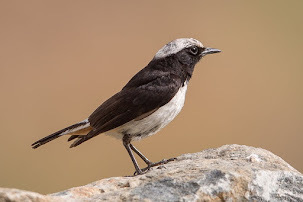 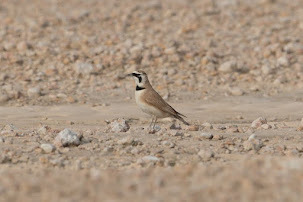 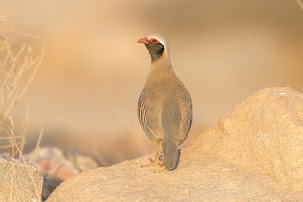 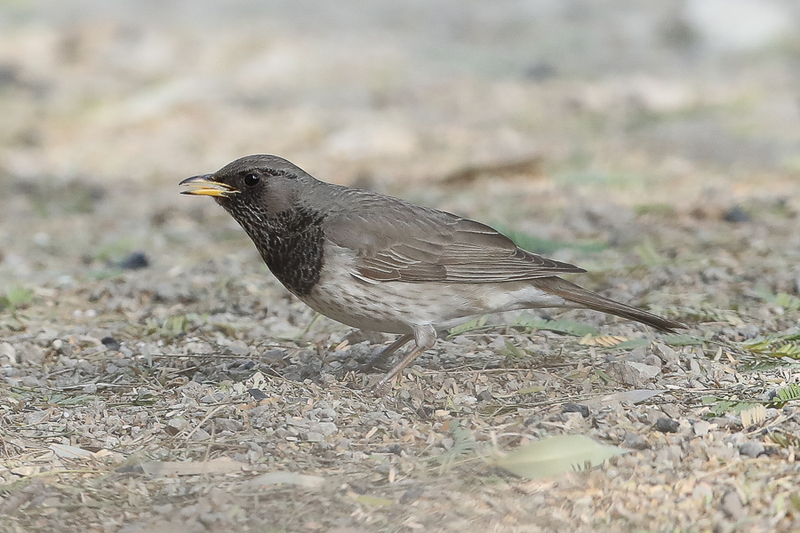 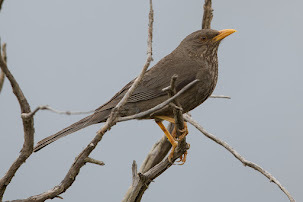 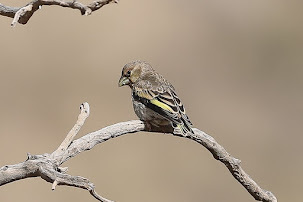 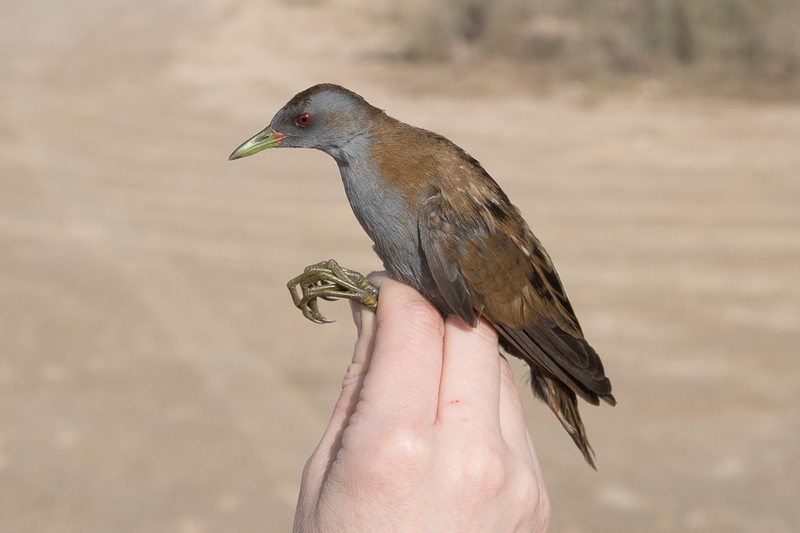 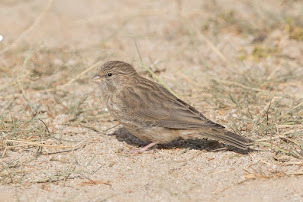 The subspecies fuscus we get in the Eastern Province of Saudi Arabia is darker coloured, has more obvious under-tail covert tips and some streaking/spotting on the throat making it look more like a River Warbler than the nominate subspecies. 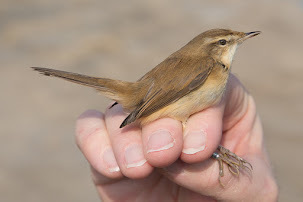 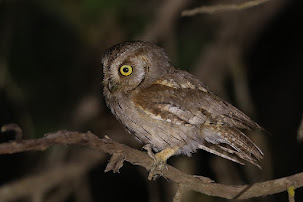 The throat markings are not as dark and well defined and the undertail coverts more warm toned than in River Warbler and the supercilium is more obvious behind the eye.